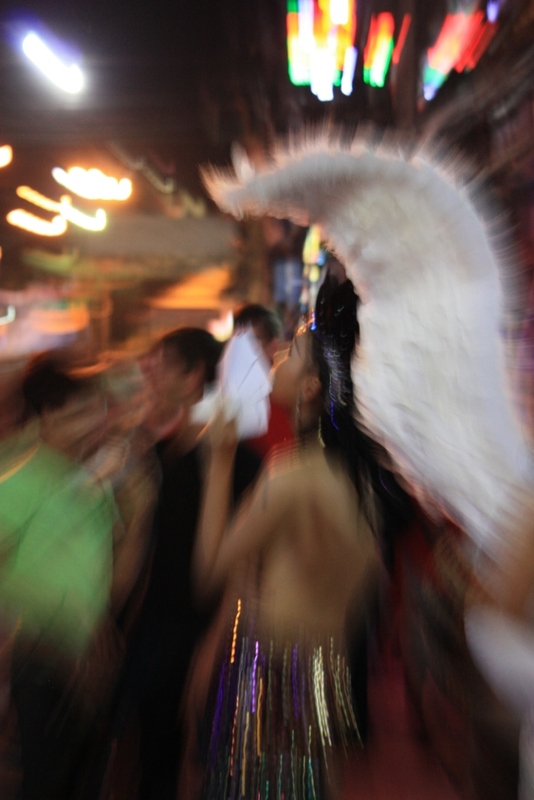 Taken in January of 2014 in Patong, Phuket. Taken in January of 2014 at Phuket. 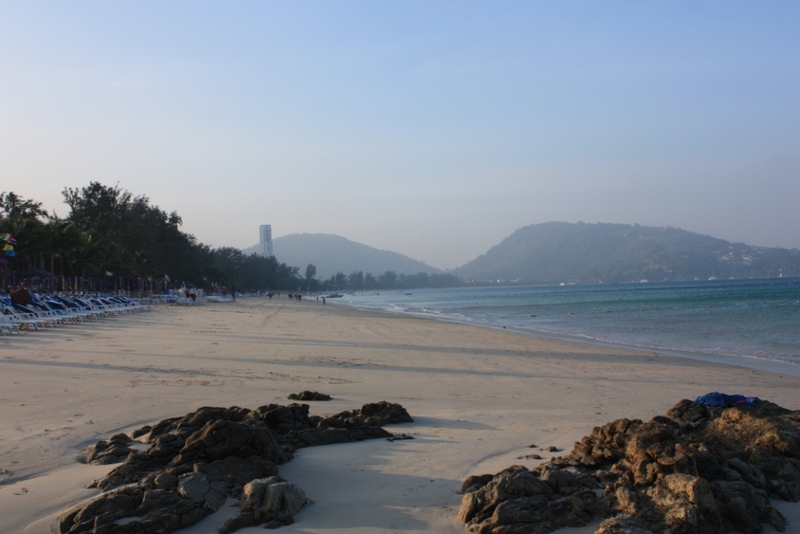 Taken in January of 2014 on Patong Beach. 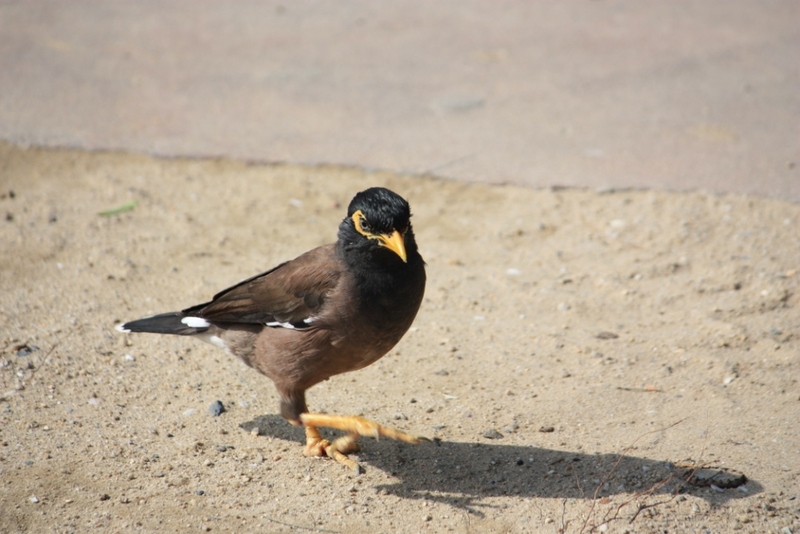 This little bird was going all Daniel-san, reading itself to lay a boot to the head. 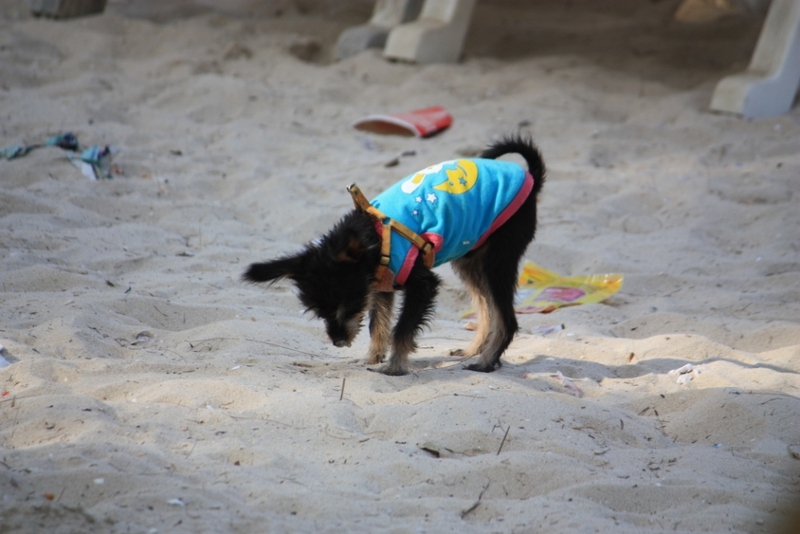 Taken in January 2014 in Patong. 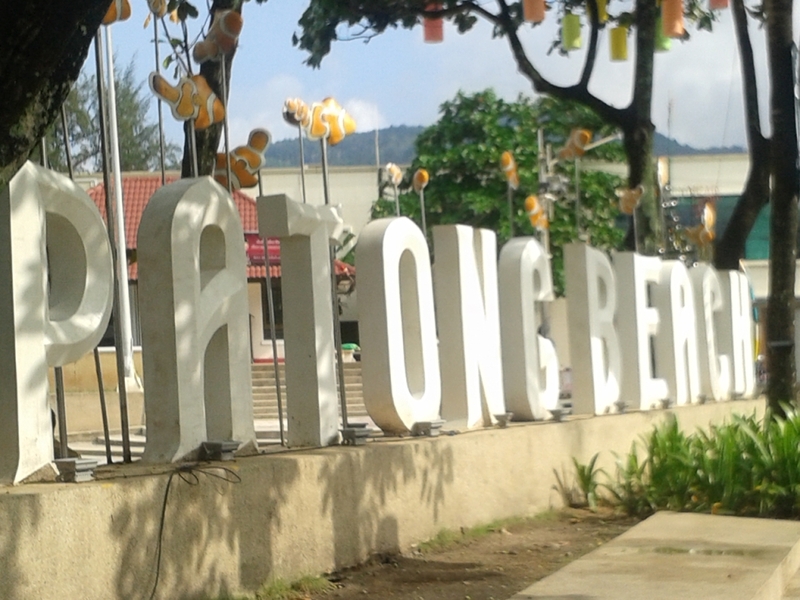 Taken January 2014 in Patong. 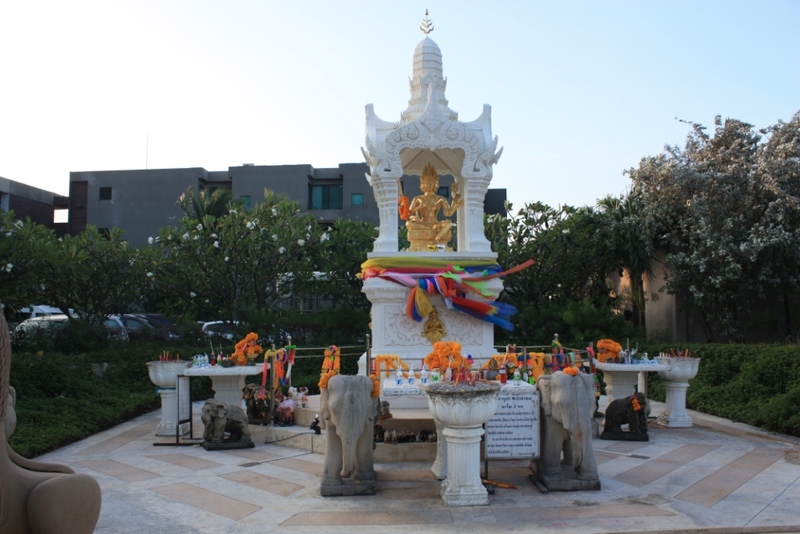 From this little shrine one could view Patong Beach across Beach Road. 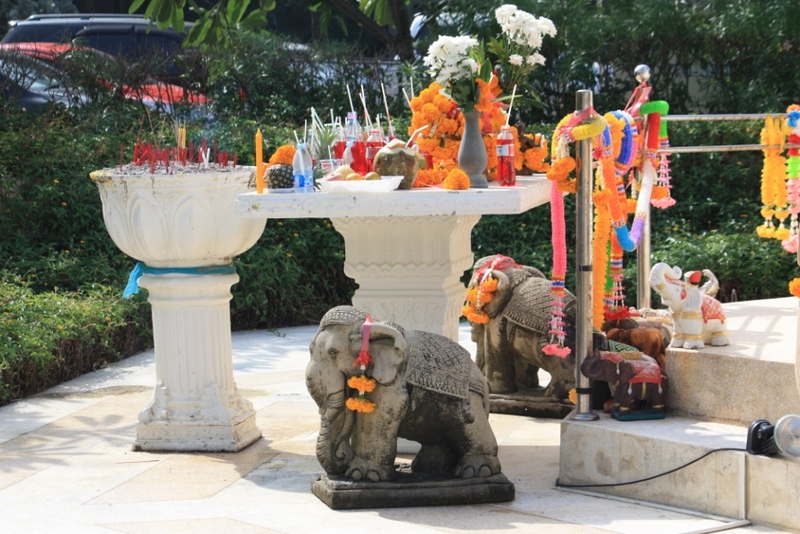 It’s a small but very active shrine at the North end of Patong Beach. There was often someone burning incense or making an offering. Taken January of 2014 in Patong, Thailand.